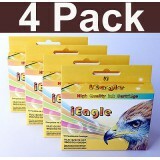 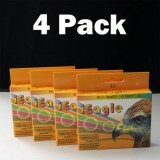 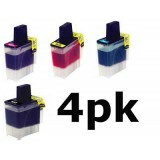 4 pack Non-OEM BROTHER LC61 ink cartridges 1 full set (Replace OEM..
4 pack Compatible BROTHER LC61 ink cartridges 1 full set (Replace .. 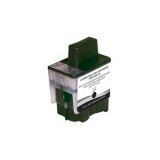 Brother LC41BK Black Compatible Printer Ink Cartridge Compatible Brother printe.. 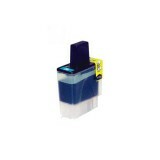 Brother LC41C Cyan Compatible Printer Ink Cartridge Compatible Brother printers.. Brother LC41M Magenta Compatible Printer Ink Cartridge Compatible Brother print.. 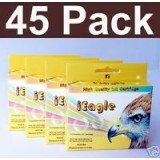 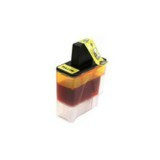 Brother LC41Y Yellow Compatible Printer Ink Cartridge Compatible Brother .. 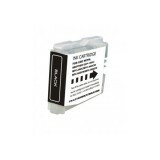 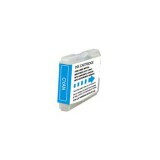 Brother LC51BK Black Compatible Print Cartridge Cartridges were certified by ISO9001 Compa.. 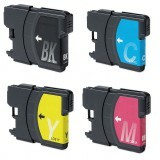 Brother LC51C Cyan Compatible Print Cartridge Cartridges were certified by ISO9001 Compati.. 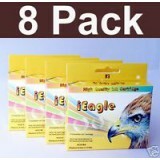 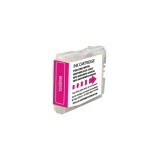 Brother LC51M Magenta Compatible Print Cartridge Cartridges were certified by ISO9001 Compatible.. 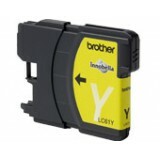 Brother LC51Y Yellow Compatible Print Cartridge Cartridges were certified by ISO9001 Compatible ..
4 Compatible BROTHER LC51 ink cartridges Specific.. 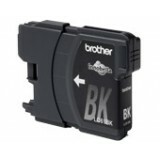 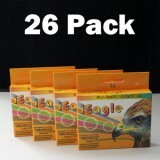 Compatible Printer List: Brother - DCP Series DCP-165c DCP-375CW DCP-385CW DCP-395CN DCP-585..
12 pack Compatible BROTHER LC61 ink cartridges 3 full sets (Replac..
45 pack Compatible BROTHER LC61 ink cartridges 11 full sets + 1 black .. 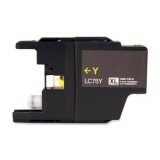 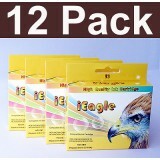 Compatible Printer List: MFC-J280W MFC-J425W MFC-J430W MFC-J435W MFC-J5910DW MFC-J625DW MFC..